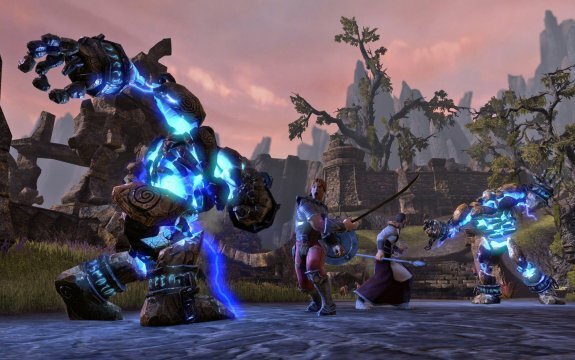 Voodoo Extreme delivers word that the Elder Scrolls Online MMO has been in development since 2007. A summary of all known details about the game can be read at NeoGAF. And a bunch of screenshots and concept art of the game can be viewed at Firingsquad.